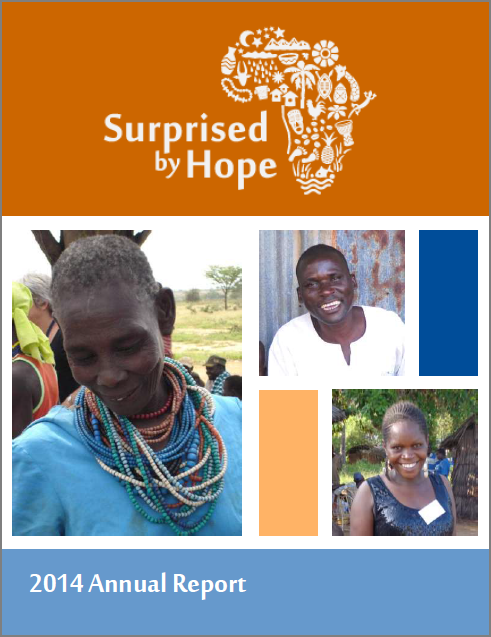 The Surprised by Hope 2014 Annual Report is ready for your review. We've covered the facts and figures well, but you'll also find lots of beautiful photos, testimonies, and a sneak peek into our plans for 2015. Click on this link to view the 2M pdf document as it was intended to be displayed on your screen. 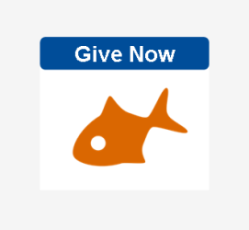 Click on this link to download that document for print.